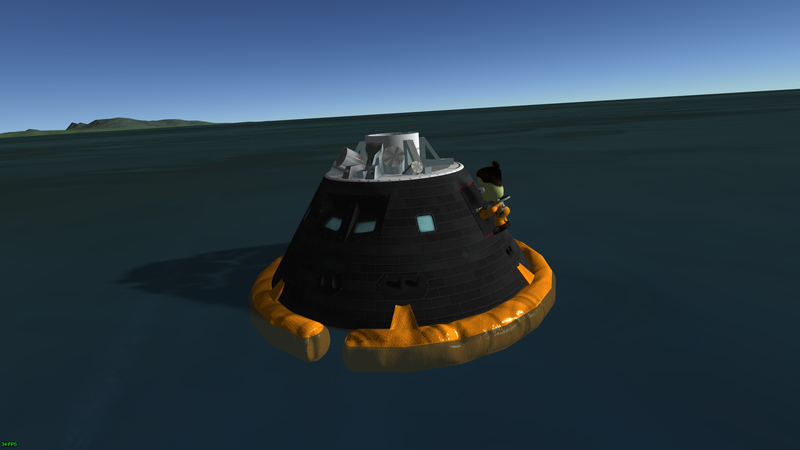 Comfortable Landing can keep your Kerbals safe and feel comfortable even in the last minute of a mission! 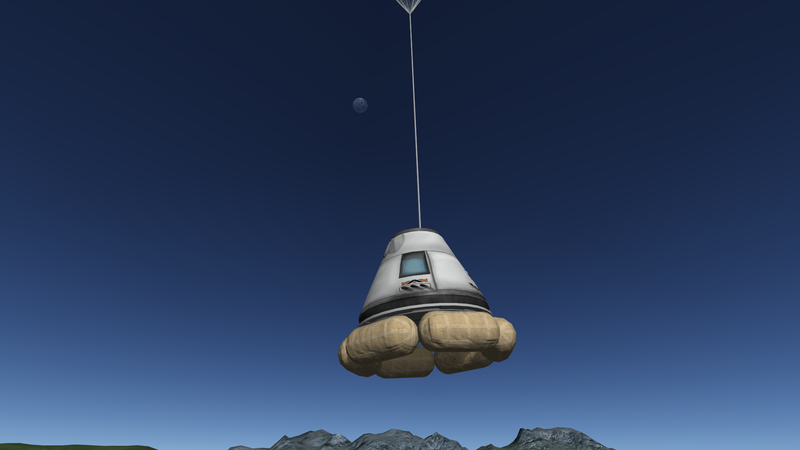 It adds retro rockets, buoys, and airbags into stock command pod and command pod of other mod. And they will automatically deploy when certain conditions are met. Thanks @Kottabos made this great video for Comfortable Landing! Automatic deploy buoys or airbags, start landing burns. Supported mod except for stock (list below) and more mod support coming soon. To activate Comfortable Landing, press the Activate Pre-Landing Mode button before landing or splashing. 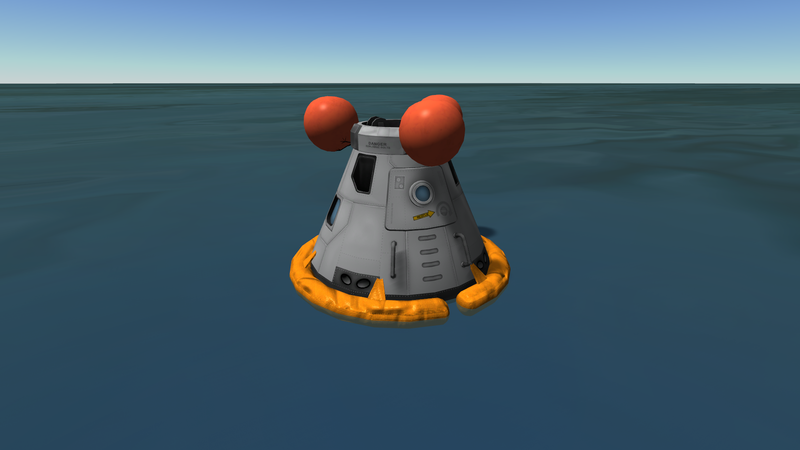 -The retro rockets will start at 5 meters from the ground/water. -The buoys will be inflated after splashing and got bigger buoyancy. -The airbags will be inflated at 500 meters from the ground/water, and it will deflate after landing (but not splashing). The crash tolerance of part will increases when it was inflated. Comfortable Landing will stop work after landing or splashing. If you haven't installed TweakScale, will provide 0.625m, 1.25m, 2.5m and 3.75m size. If you have already installed earlier versions with Icecovery's Chinese Spacecraft Pack, please delete it first. 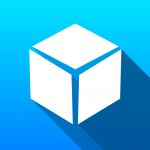 Delete GameData\ComfortableLanding\Configs folder if you want to remove integrated functions. If you like this MOD, you may wish to try to donate me a cup of coffee and make me have enough energy to keep study in my high school class after making these things! Thank you! IT IS WIP, ONLY WORKING WITH ICSP(Icecovery's Chinese Spacecraft Pack) NOW! I'm assuming you are planning Tantares compatibility. If so, I can't wait. Awesome looking mod!!! Who are we ? What is the purpose of life? hooo a ball !! Well, now it is in my plan. Thanks! This is a great addition to command pods. Keep up the good work! Have a cup of coffee on me. 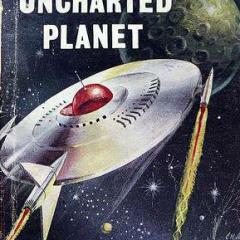 I like the general idea - but honestly, the fact that it's integrated into the command pods deters me. My action menu is long enough on them already, and I do regularly build ships which *shouldn't* have this functionality in the command pods. I'd rather it was a couple of parts that I could add as/when needed. Location: Glued to the nearest monitor. @Jhorriga Did you even look at the full album? does this apply to the other capsules in fasa? Since it explicitly states in the OP that it currently only supports the FASA Apollo pod, and a few others, I'd say not. All you'll need to do for Tantares would be to add retro rockets for the Soyuz capsule and probably airbags/floaties for the VA capsule. Basically a few questions about the used models of the floats and airbags. Is it possible to adjust the position and the scale of the parts for the capsule type used? The idea of your Mod I think is excellent but would have to be clarified before whether an insert in my Mod would be possible. Are there any plans to add parts for probes? So we can do some airbag crash lands. This is another mod to add to the awesomeness list. Thanks @Icecovery! Oooo nice! Does this work for the Ven's version of the stock pods? This certainly seems like a very cool and interesting mod. I hope I'm not being presumptuous or anything, but if you're looking for ideas, I wouldn't mind seeing a Mercury landing skirt or a Gemini landing bag system for the BDB parts. Thanks for your selfless donation! I will try to solve this problem, a standalone pack maybe? 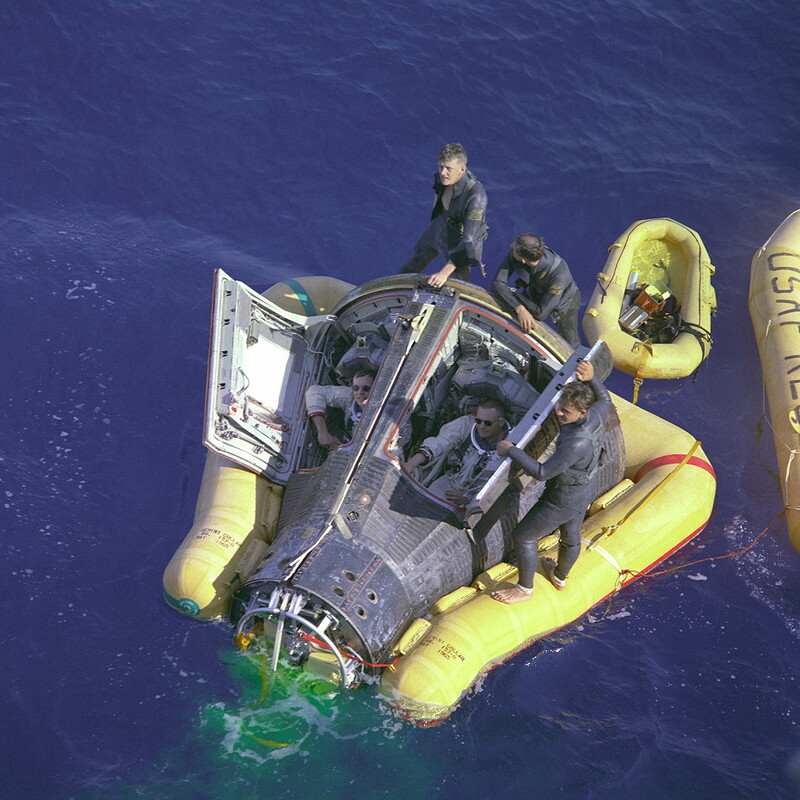 I'm working on that now, but I think that's no airbags or buoys on VA capsule. Only retro rockets for Soyuz and VA.
No, you cannot adjust the position or the scale of floats or airbags, its proportion with capsule will look very strange if that happens. But you can use TweakScale to rescale the whole capsule, or maybe rescale the part of the standalone pack after it released. 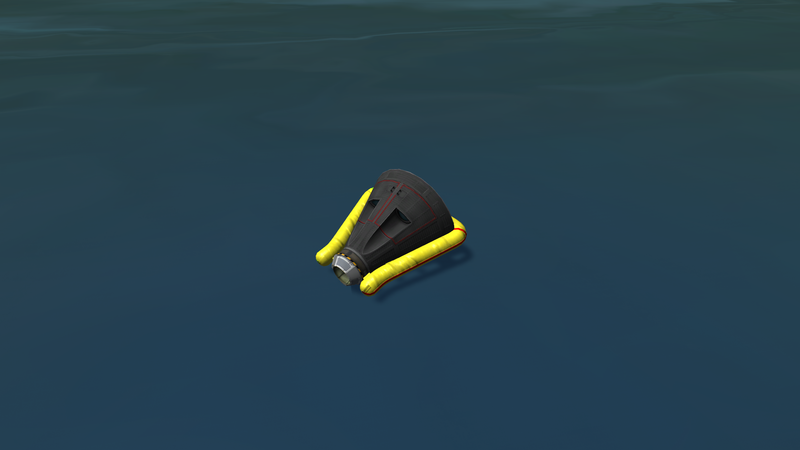 Is a good idea if use the part of the standalone pack, because probes are not always needed to come back and landing. Yes, I wrote a CFG for Ven's version. 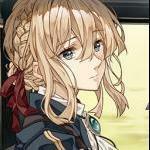 I have planned to do them, don't worry only need a bit of time. I just answer this question above. I think @hraban means to ask: If your capsule is, say, 1.25m, and all your buoys/airbags are for 2.5m pods, is there a way to rescale the airbags/buoys to half the size?